Are You Ready? 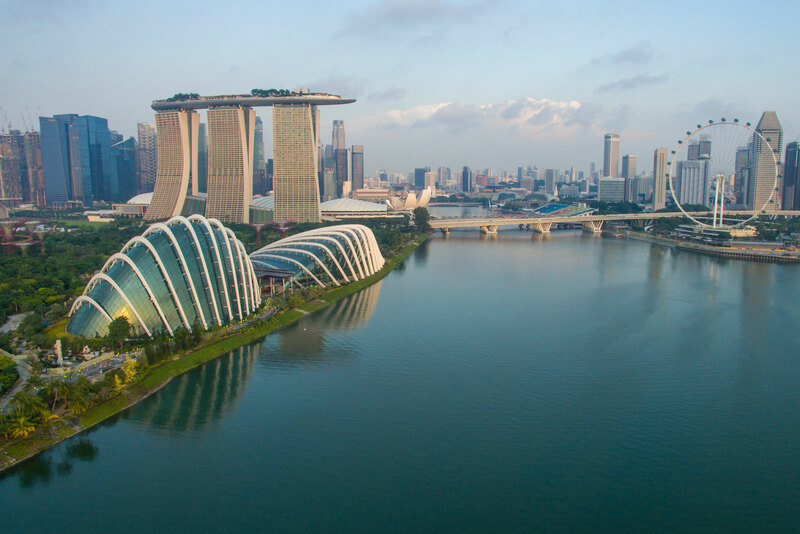 SAFRA Singapore Bay Run & Army Half Marathon 2016: Together We Run | JustRunLah! The SAFRA Singapore Bay Run & Army Half Marathon is making a BIG BANG comeback! The symbolic event returns on the 28th August this year with great initiatives by SAFRA and the Army to make this historic event bigger, better and more remarkable! 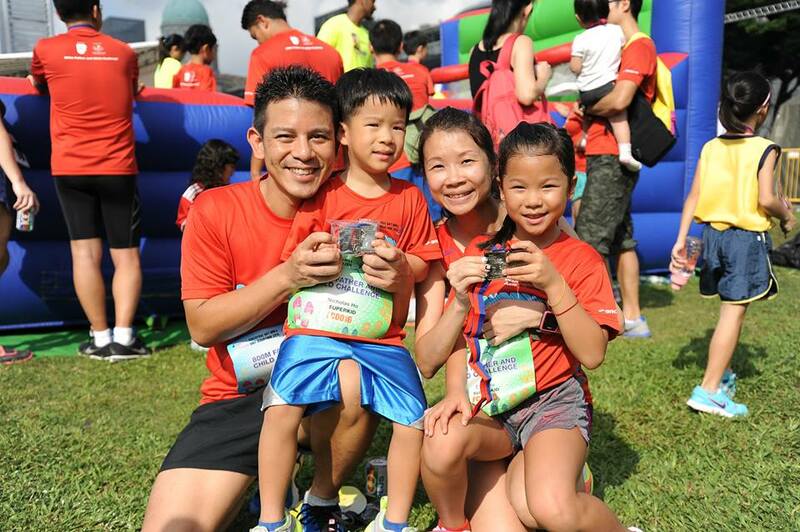 Themed ‘Together We Run’, this classic event looks to strengthen the bond among the Singapore Armed Forces national servicemen and their families. #1 What better way to bond than over Giant Inflatable Obstacles? 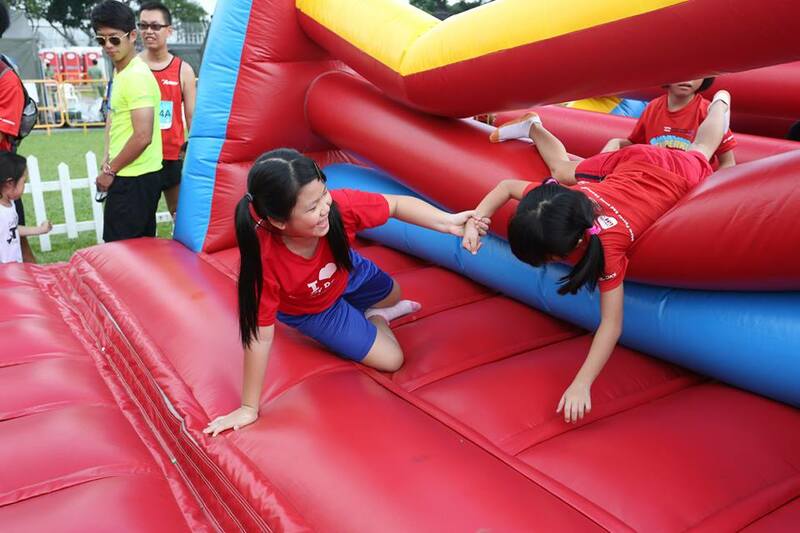 The 5km Fun Run will incorporate 2 giant inflatables inspired by the Singapore Armed Forces’ Standard Obstacle Course. C’mon you are kidding yourself if you say you aren’t excited about scaling a 5-metre-tall inflatable Apex Ladder obstacle. I mean how cool does that sound. SAFRA really outdid themselves because what a special way this is for the National Servicemen to share part of their experience with their loved ones. This is certainly one to make the army men reminisce old memories and recreate new meaningful memories together with their family. Can’t think of a more perfect way to bond! Yes, runners get grumpy too – especially being stuck in a human traffic jam! 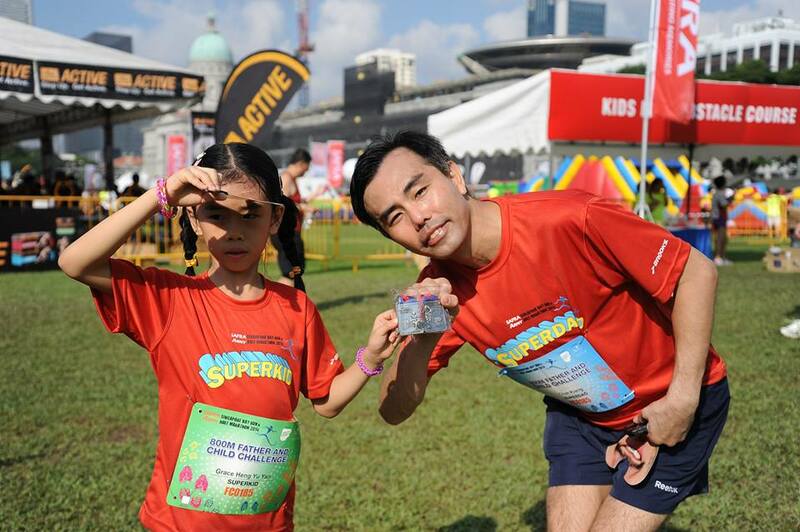 SAFRA has heard you and has fine-tuned the routes to give runners a better running experience – No More Congestion and less sharp turns! The spectacular view of the iconic Marina development will not be your sole focus. There will be a series of street-wide festivities featured along the running route! Run into exhilarating lights and sounds at the break of dawn! Let Cheerleaders and Belly Dancers spur you on! Stilt Walkers? -Need we say more! 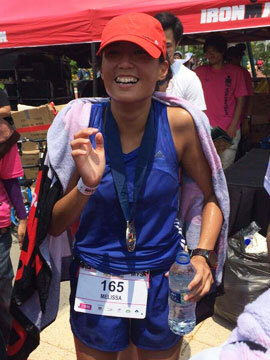 This year, the race will feature 2 competitive categories – the 21km Army Half Marathon and the SAFRA 10km run. Of course, it’s not all about competition. There are 2 non-competitive categories – the 5km fun run infused with obstacle challenges and the 800m Families for Life Challenge. This year, the 800m dash will be opened to mother-child teams as well. This move is aiming to enable more family members of Operationally Ready National Servicemen to run together. SAFRA is really making the effort to create more bonding opportunities, not just among fellow soldiers but among their family members as well. What makes this a standout event is that this isn’t just another run, it becomes a meaningful event with plentiful of bonding opportunities. It’s going to be a fun-filled-family day! *Expected peak hours are from Fri – Sun, 11am – 1pm and 6pm – 8pm. Please bring along your Confirmation Slip and NRIC to collect your race pack. A photocopy of your NRIC/Passport front and back. NRIC/Passport of the person who is collecting on your behalf. An authorisation letter signed by you. Organisers reserve the rights to withhold any race packs should proper documentation not be provided. Circle Line, Esplanade Station Exit B. East-West Line, City Hall Station Exit C.
For more information on other modes of transport please visit www.marinasquare.com.sg/directions. Please visit Marina Square’s carpark charges here.